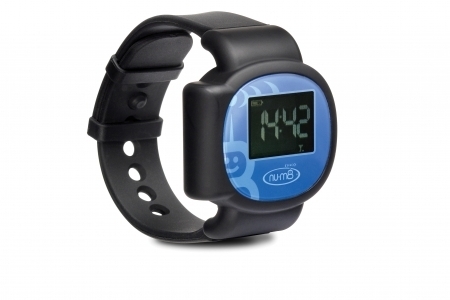 nu•m8 is the world’s first GPS/GSM locator device specifically designed to be worn by children. Launched by UK location Services Company, Lok8u Ltd, this new GPS child locator is cleverly concealed within a child’s digital watch. nu•m8 is innovative and fundamentally different to other products available in the market. It does not rely upon the child to be responsible enough to keep their locator with them in a bag or pocket. 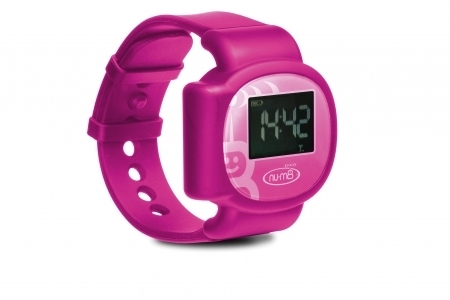 Instead, when nu•m8 is securely fastened to a child’s wrist it stays there unless deactivated by a parent. Parents can therefore be assured that wherever nu•m8 is, their child is. 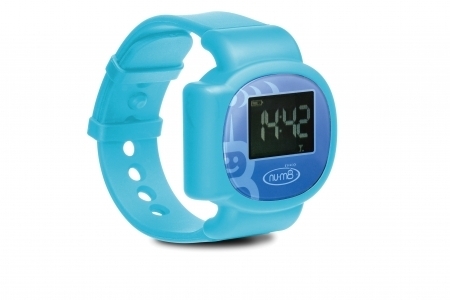 As far as the child is concerned nu•m8 is a digital watch. For parents it has been designed with simplicity and ease of use in mind. nu•m8 is accessible at home, abroad or on holiday from a computer or mobile phone. Another great feature of nu•m8 is the ability to set up a virtual fence as a ‘safe zone’. If your child steps outside this zone you’ll know straight away. Its unique design features ensure that the parent locates their child, not the technology. The main target market for the nu•m8 will be for parents with children between the age of 3 and 12 years that want to give their children the freedom and peace of mind to play outside. From R119.00 up to R199.00 per month. Customer will register nu•m8 on Internet Portal and sign Agreement with Lok8u SA for the Monthly Subscription. Lok8u SA will support nu•m8 after sales. Included with GPS Locator is a USB Cable that you can use to charge the Unit via your PC. BUT we strongly recommend that you purchase the AC USB Adaptor that will enable you to charge the unit from a normal Plug point. Improved GSM antenna which will improve GSM reception and coverage. More accurate Cell ID locations. Positive impact on battery life.